ST. LOUIS, Mo. 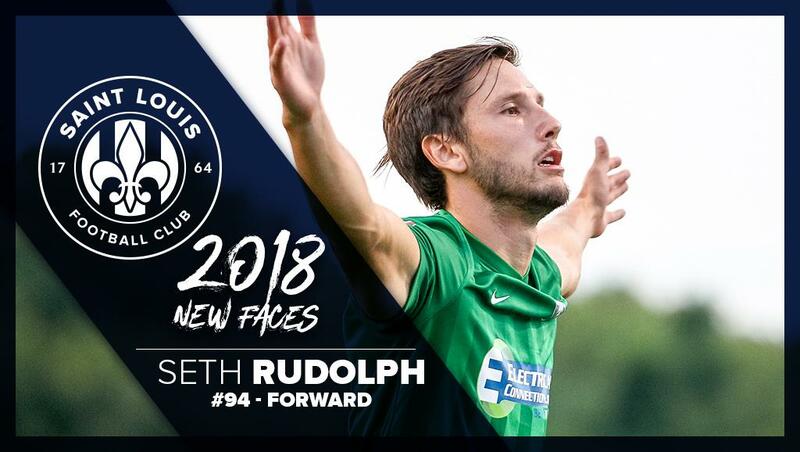 – Saint Louis FC announced the re-signing of forward Seth Rudolph for the remainder of the 2018 season, pending USL and U.S. Soccer Federation approval. 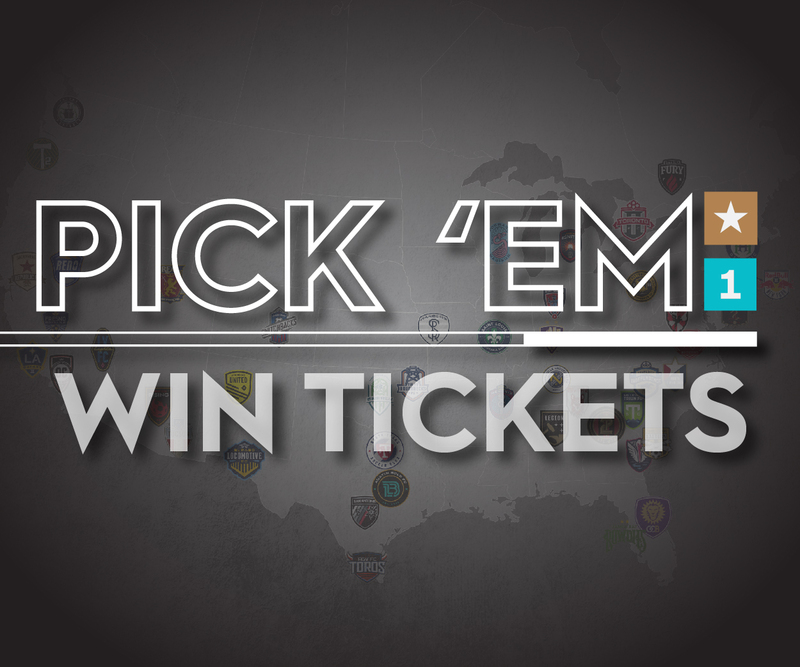 Rudolph was born in Belleville, Illinois and developed in the St. Louis Scott Gallagher-IL Academy before attending George Washington University where he made 70 appearances and scored 29 goals during his four-year collegiate career. He signed for Sandvikens IF of the Swedish third division in 2013 where he made 33 appearances with eight goals scored until he returned home to sign with Saint Louis FC in 2016. Over the course of the 2016-2017 seasons, Rudolph featured in 31 games with nine goals scored including seven of those goals coming during the 2017 campaign where he finished as the team’s second-leading scorer.